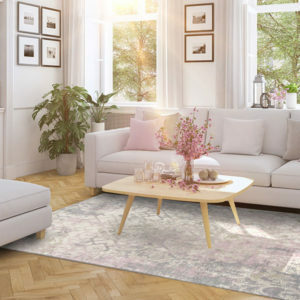 A beautiful rug can make all the difference between a bland or a gorgeous décor. 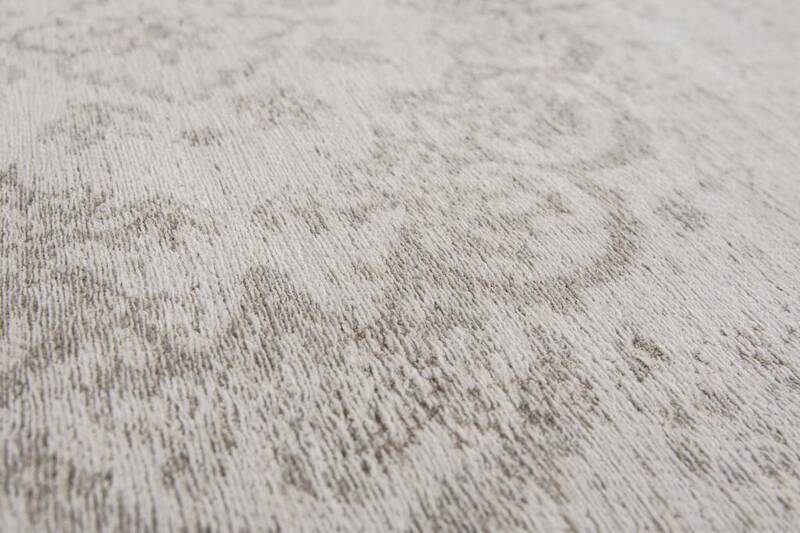 This Salt & Pepper rug from the Louis de Poortere Fading World Medallion collection is a perfect example. It features a vintage-style design with a traditional pattern enhanced with distressed areas and intricate stitching. Perfect for more traditional interiors, this refined rug would also look fantastic in eclectic spaces or a creative contemporary décor. 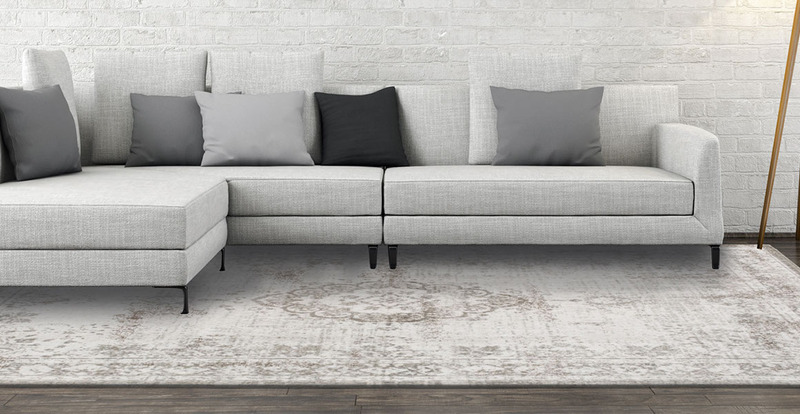 In a similar way to the other rugs from this leading brand, the Salt & Pepper rug is crafted to the highest standard of quality. 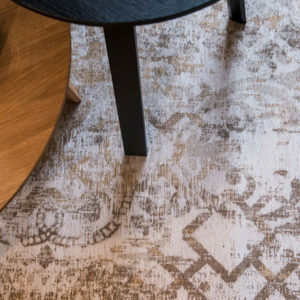 Woven on Jacquard Wilton looms, the rug features 100% cotton yarns and hand-reinforced corners as well as an anti-slip latex backing.